2718 Rt 394, Ashville, NY.| MLS# R1155300 | Chautauqua Lake Real Estate. Specializing Chautauqua Lake helping Buyers and Sellers since 1985. Lovely 1820's Greek Revival home combines the character & charm of the old with stylish updates! This 4 bedroom, 3.5 bath home in Sunrise Cove Lakefront development has public water & sewer, lakefront access, cabana, dock & tennis court. Main level features spacious living room with WBFP, formal dining room w/ corner chinas, updated kitchen w/ granite countertops & stainless appliances, family room w/ WBFP & built-ins, The master bedroom has large closets, WBFP, master bath, another bedroom w/ WBFP, flex room...could be bedrooms, den or offices, another full bath, laundry room &1/2 bath off entry from attached garage. Upstairs there are two more bedrooms with a brand new bath between. 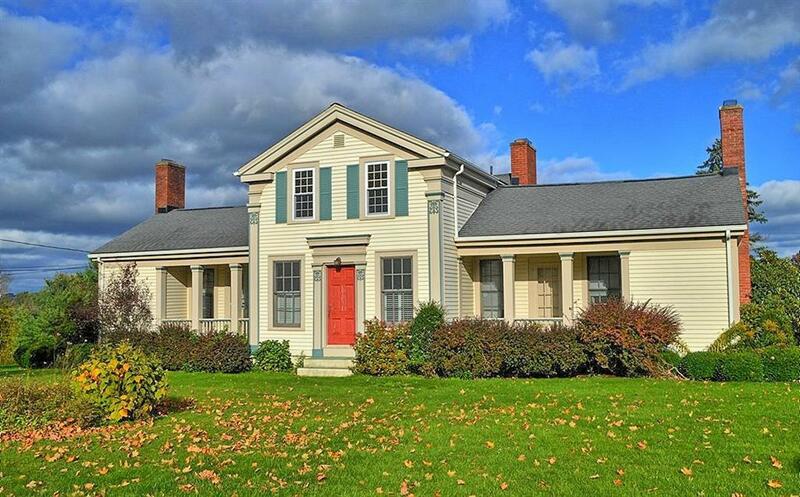 Close to Chautauqua Institution, Wegmans, Mall & more. Fabulous lake views! !